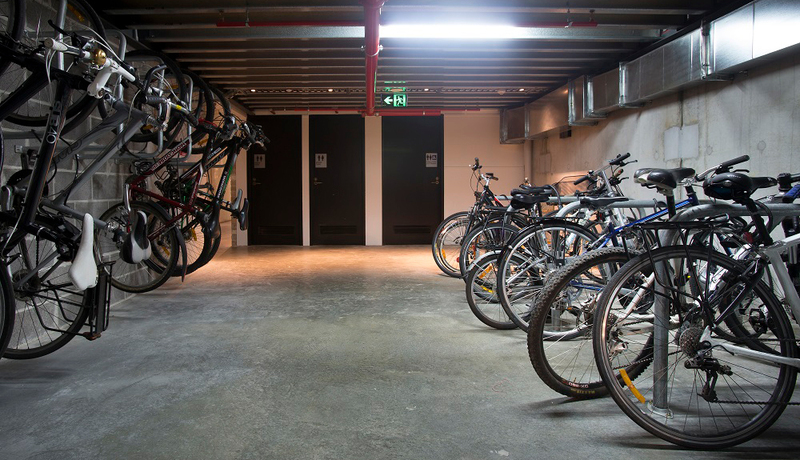 With the highest quality and best value products, Bicycle Network has been trusted as Australia’s bike parking experts for more than 20 years. You will not get a better value Ned Kelly® bike rack from anywhere other than Bicycle Network. Our genuine Ned Kelly® bike rack is so popular that copycats are flooding the market. Would you let your GP give you a triple heart bypass? Then don’t buy bike parking from a pipe bender.  Bicycle Network is the original supplier of the Ned Kelly®, and now we are offering a price beat guarantee. If any other supplier quotes a cheaper price for Ned Kelly style bike racks, we will beat it by 10 per cent*. 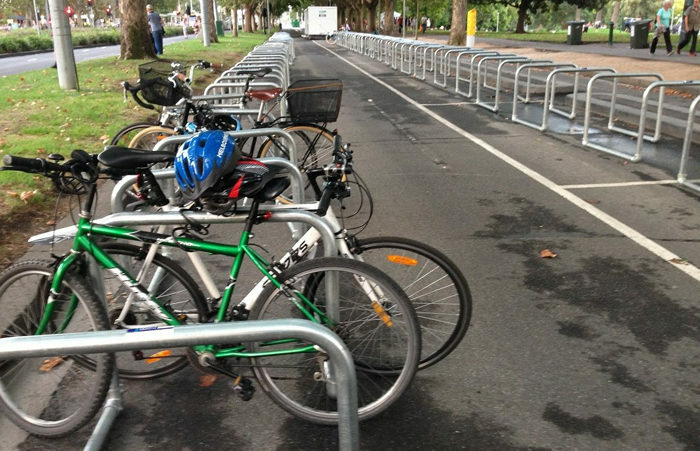 Bicycle Network’s Ned Kelly® bike racks are the best and most used bike parking in Australia. We’ve supplied more than 10,000 racks, installation is easy and bike riders love using them. We’ve always been the best respected supplier of Ned Kelly® bike racks, and now you know we offer the best price too. *We’ll beat any written quote for supply of commercial sized orders (10+ bike racks) of Ned Kelly style bike racks. 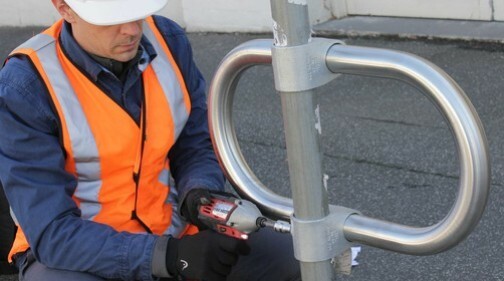 We specialise in bicycle rails, bike racks and other bike parking solutions for the building and construction industry. With more than 20 years of experience we know how to meet the needs of the construction industry and of course, bike riders. Visit our online store for orders of 10 or less items. 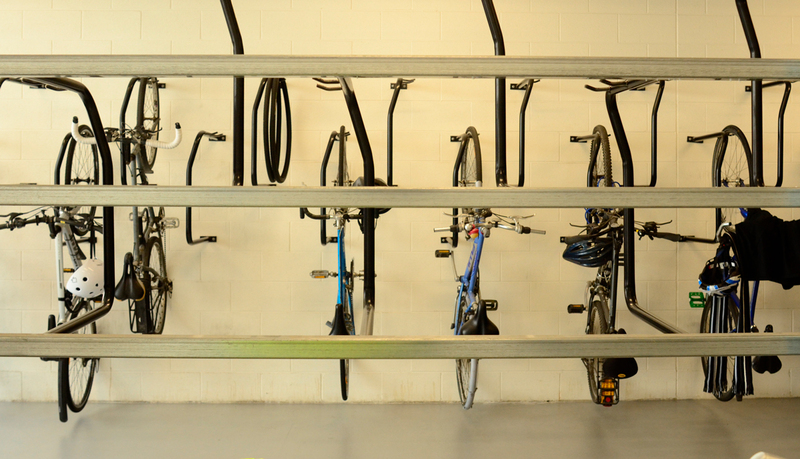 If you need bike racks, bike rails, lockers or enclosures in your design, get in touch – we’re happy to help. The charge for the site visit and advice is $200+GST, which is fully refundable when the project proceeds. All quotations and consultations are provided free of charge. 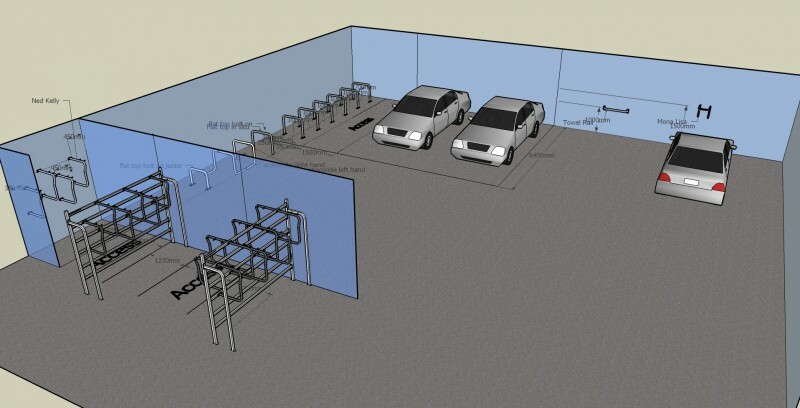 Our experienced team can install all of our bike parking products to the highest standard. Installation quotes can be provided at the time of consultation and purchase. Organising an event and want to provide parking for people who ride? We can supply secure bike parking for any event, large or small. We can plan, provide, install and pack up event rails for any event and cater for 20 to 500 bikes. Bicycle Network has supplied parking for large scale events including the Melbourne Commonwealth Games, Melbourne Grand Prix, White Night and AFL matches.